�Saganaki� refers to a variety of Greek dishes prepared in a small frying pan � the best known being an appetiser of fried cheese. Similar to grilled haloumi, the cheese commonly used in saganaki �... Kefalotyri is a very hard cheese and can be consumed as is, fried in olive oil for a dish called saganaki, or added to foods such as pasta dishes, meat, or cooked vegetables, and is especially suited for grating. It can be hard to find Greek cheeses, such as Kefalotiri, Graviera, Kefalograviera or Kasseri outside of Greece. If you can find some, do try it for the experience.... This decadent cheesy appetizer is easy to make, fun to serve, and sure to impress. Enjoy this gooey, buttery melted cheese dish right from the skillet with plenty of toasted bread. This unpasteurized (not heat-treated to kill organisms, done by aging cheese instead) cheese is a medium-hard yellow cheese. 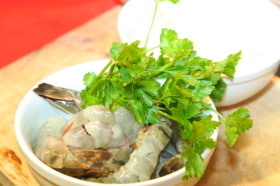 It is traditionally make with almost 100% sheep�s milk. Kasseri has a stringy texture to it and aged for about four months. Great as a table cheese, saganaki, and in meals.... It can be hard to find Greek cheeses, such as Kefalotiri, Graviera, Kefalograviera or Kasseri outside of Greece. If you can find some, do try it for the experience. 11/01/2009�� This is a great instructional video on the art of cooking Saganaki. Jim gives great advice on how to wow your guests!... Combine 2 tablespoons of oil and one-third of the garlic in a bowl. Heat the remaining oil in a frying pan over medium-high heat. Cook the onion, chilli and remaining garlic, stirring, for 5 minutes or until soft. Notes. 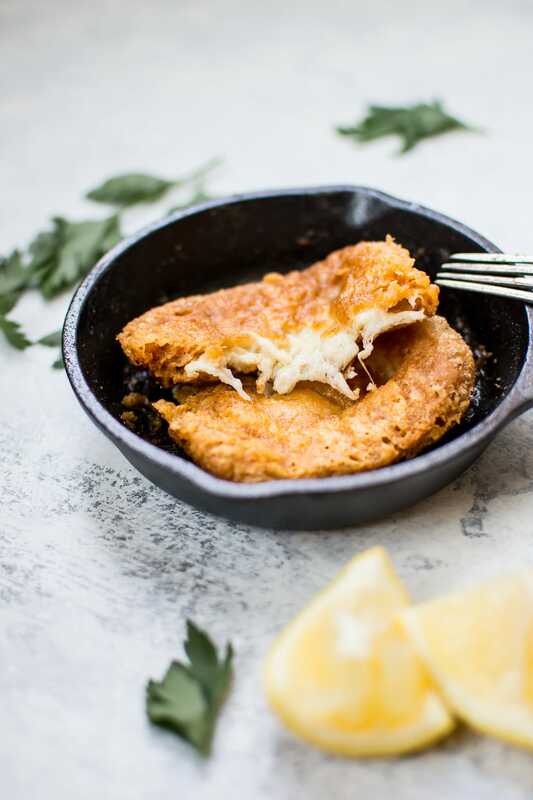 Saganaki, despite sounding vaguely Japanese, is the traditional Greek name for a snack or entree of grilled or fried cheese (fetta, kasseri, haloumi or kefalograviera), which is then sprinkled with lemon juice and eaten with bread. Combine 2 tablespoons of oil and one-third of the garlic in a bowl. Heat the remaining oil in a frying pan over medium-high heat. Cook the onion, chilli and remaining garlic, stirring, for 5 minutes or until soft. Kefalotyri is a very hard cheese and can be consumed as is, fried in olive oil for a dish called saganaki, or added to foods such as pasta dishes, meat, or cooked vegetables, and is especially suited for grating.